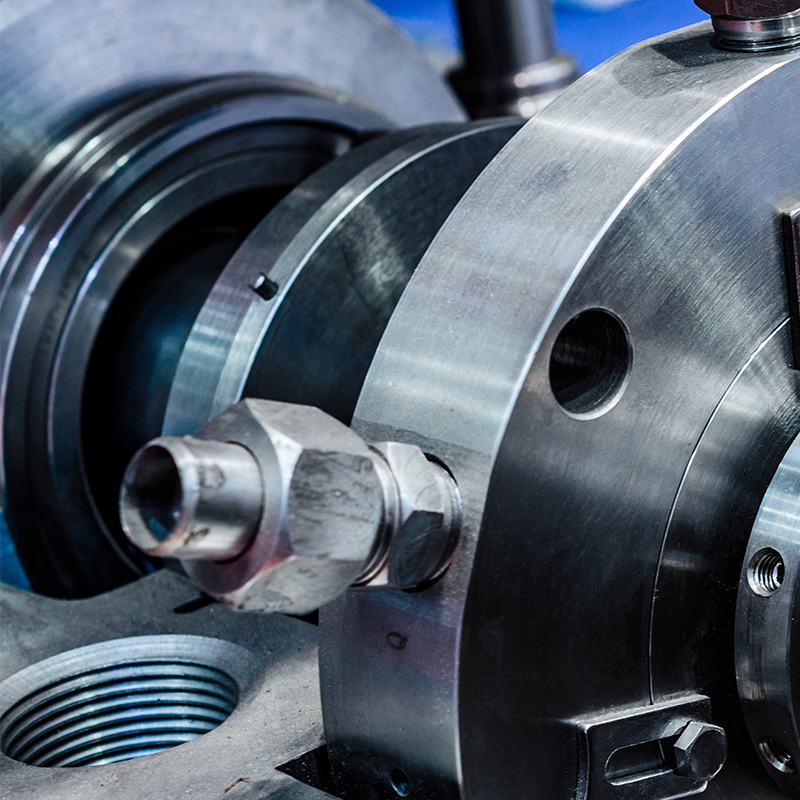 Flexachem supplies Mechanical Products, Process Solutions and After-Sales Services into the Refinery Industry– we can offer bespoke Solutions designed to suit even the most complex of processes. If you are looking for a particular product and cannot find it on our portfolio, let us know and we will gladly source it for you. Request a Call Back to find out more about our full offering for the Refinery Industry.